Wine label designs for an Austrian wine exclusive to Astor Wines & Spirits. 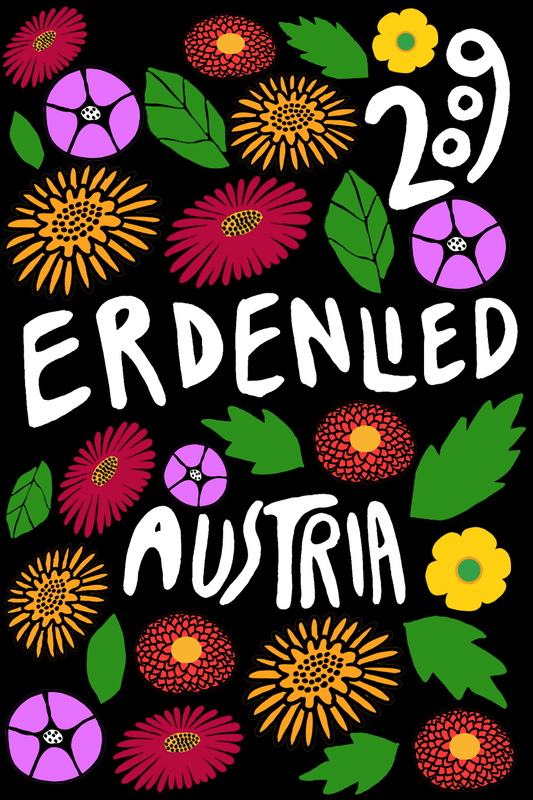 "Erdenlied", a classical music composition by the late 19th century Austrian composer Mahler, translates to "Song of the Earth" in german. At the time, Vienna was flourishing with creative energy, with a distinct graphic style defined by the Wiener Werkstätte movement - one of my absolute favorite graphic points of reference. Erdenlied has proven to be one of the most popular wines at Astor Wines. The label has been featured at Berlin Taste Festival, and in Scandinavia's largest design publication Cap&Design. Below are some design explorations I went through before arriving at the final.